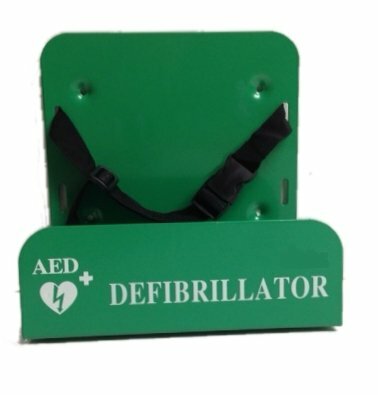 I just wanted to put pen to paper to say thank you for the 2 cabinets that were delivered and installed back in June 2014. 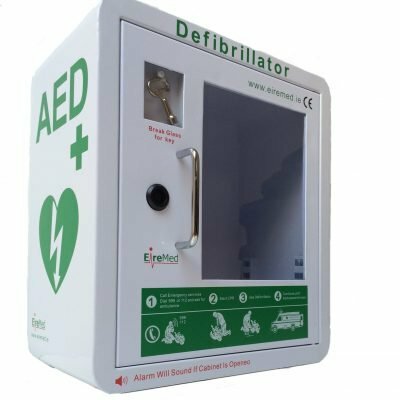 In searching the UK and many companies for the right cabinets we required, we felt that yours were best specified and suited to our requirements. 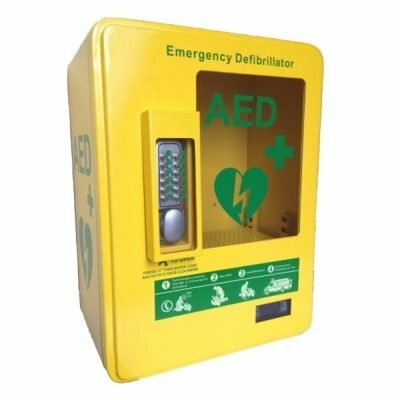 These have now been installed for 5 months and we are very pleased with not only the cabinets, but the after care that you have given us. 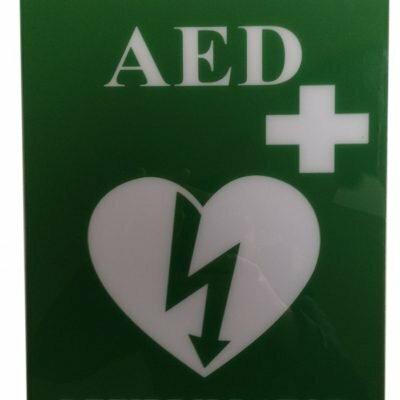 The first cabinet was placed on the High Street in our village and the second is on the Manor House Sports and Social Centre wall, these are placed such to benefit the residents of Abbots Langley using the shops, the sports ground and premises as well as the surrounding houses. 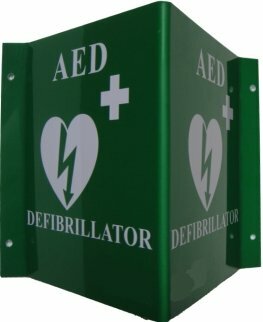 I am pleased to place another order for 3 further cabinets to safeguard other areas of the Parish and look forward to receiving them. 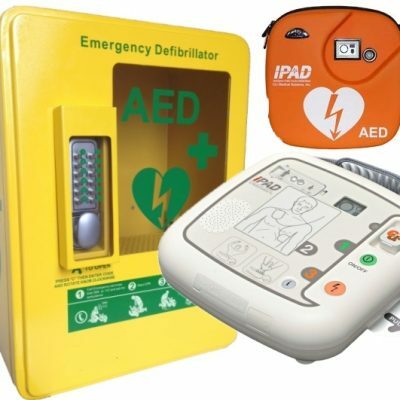 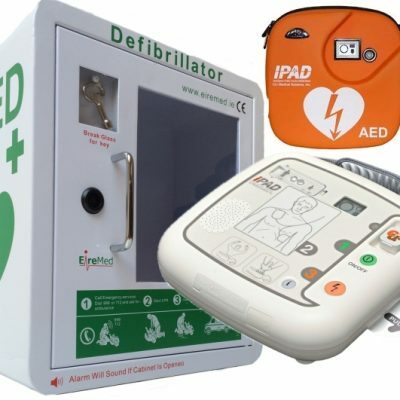 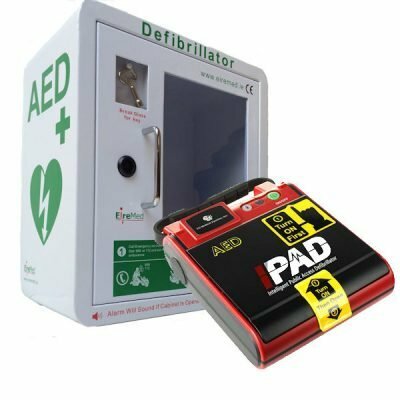 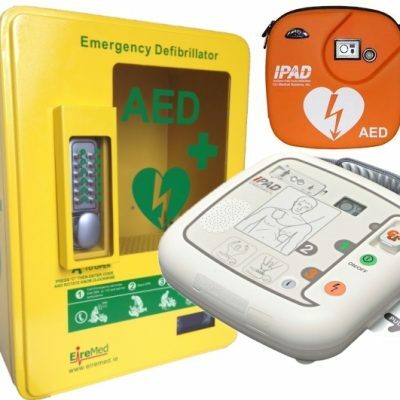 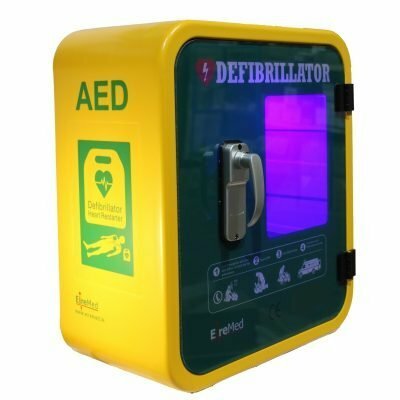 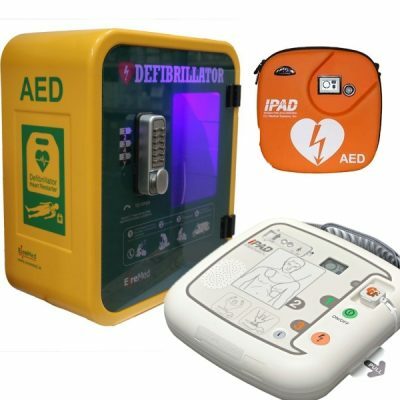 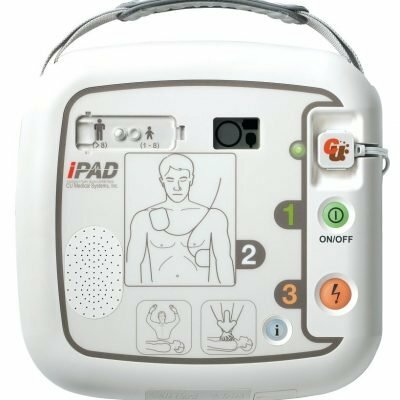 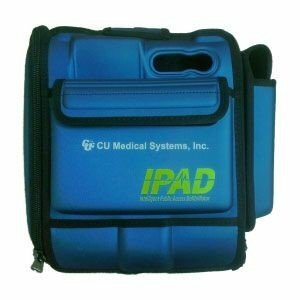 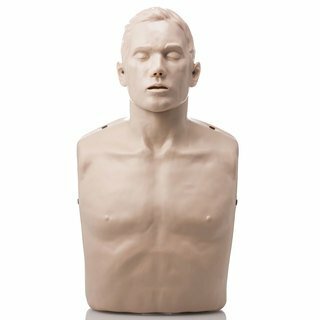 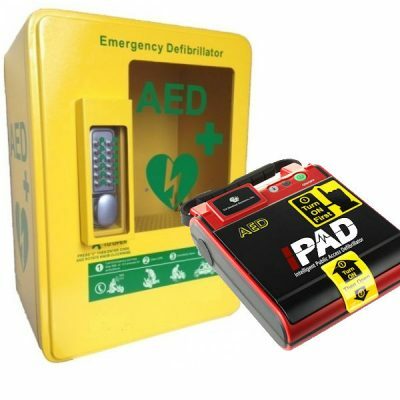 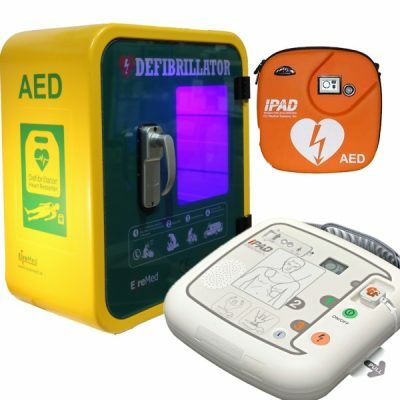 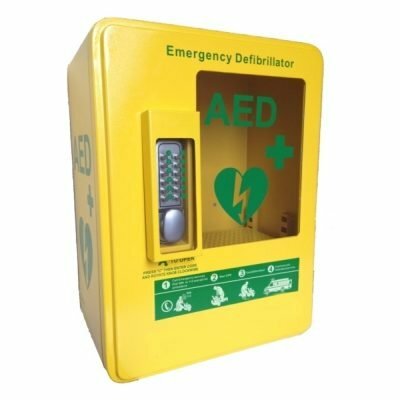 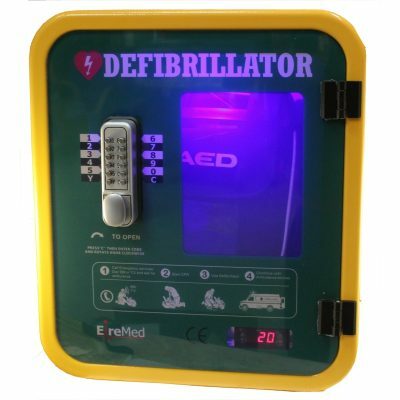 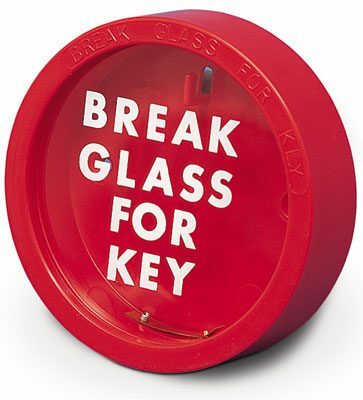 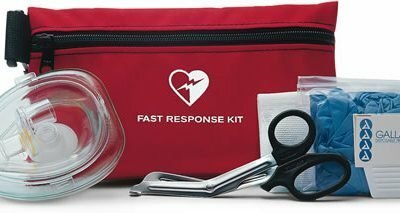 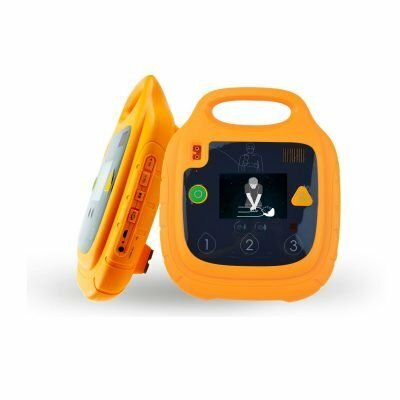 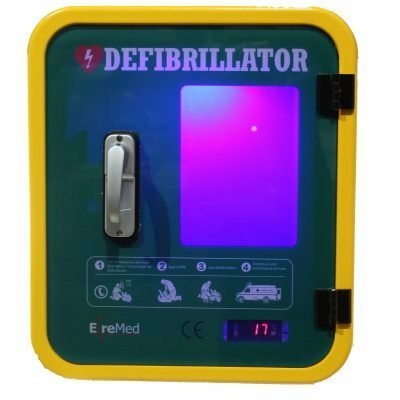 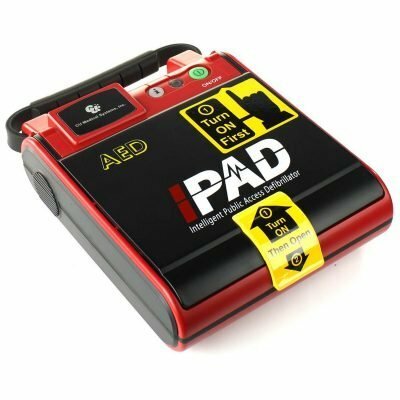 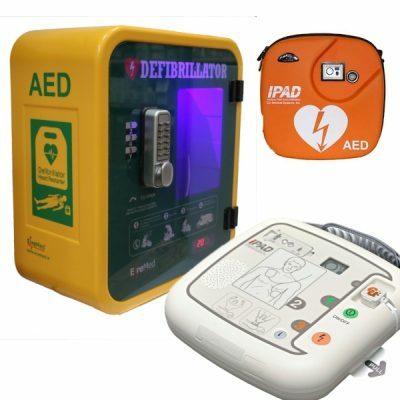 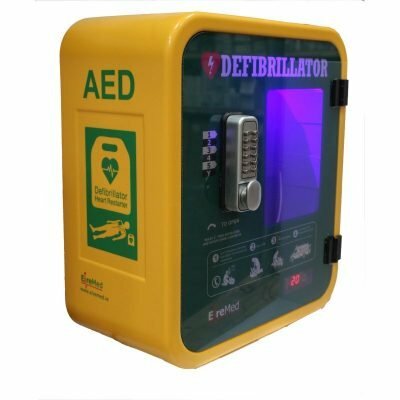 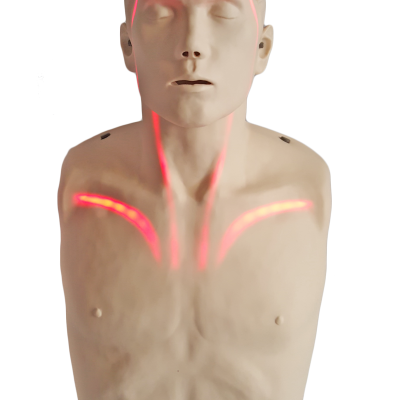 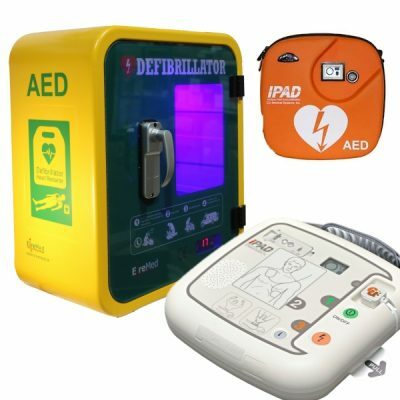 We have already purchased 2 further defibrillators and our goal is one more, (as I am anticipating reaching this goal), we have pre-ordered the third cabinet ahead of time. 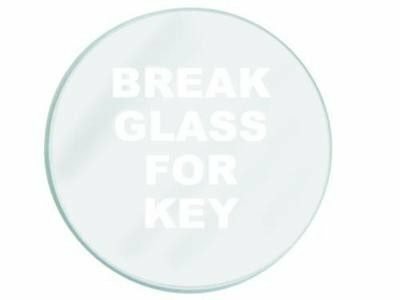 If in the future you have any potential clients wishing to seek references from existing customers, please do not hesitate to get in touch with me.